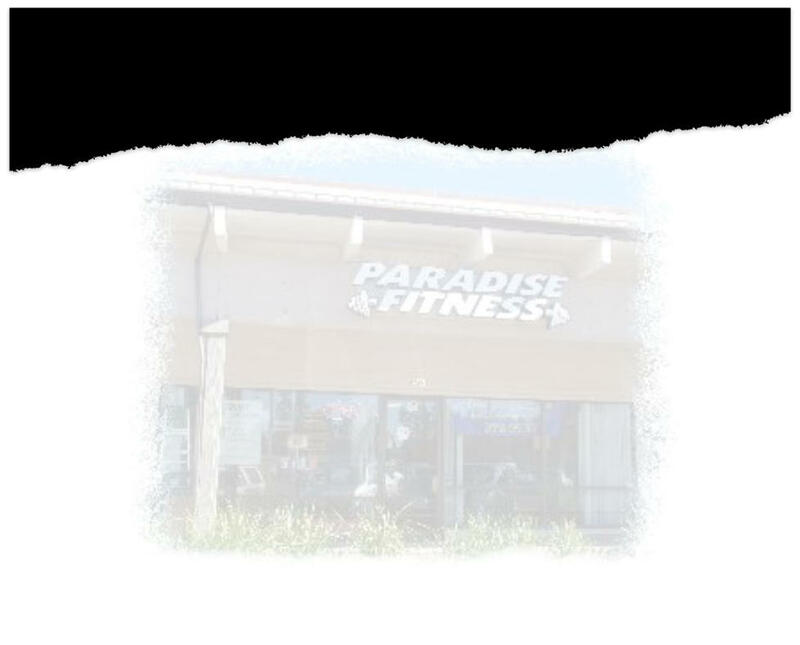 At Paradise Fitness you use your access key to enter the gym. Once inside, you have full use our Cybex circuit, Hammer-type plate loads, free weights, and a complete cardio section, featuring treadmills, Arc Trainers, & recumbant bikes & Spinning bikes.Also included are flat panel HD TV's and a super sound system, private changing room, and state-of-the-art security. You can be sure there will be no lines or crowds, and you can count on our impeccable cleanliness. Sorry, we do not have racquetball courts, or a daycare center, but why pay for the amenities that you simply don't need? 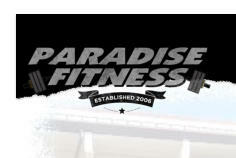 Paradise Fitness: clean, comfortable, convenient, affordable. No more excuses, get started on the path to health & fitness today! 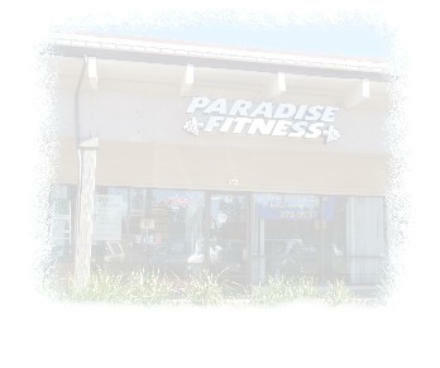 At Paradise Fitness you use your access key to enter the gym. Once inside, you have full use our Cybex circuit, Hammer-type plate loads, free weights, and a complete cardio section, featuring treadmills, Arc Trainers, and recumbant bikes & Spinning bikes. Also included are flat panel HD TV's and a super sound system, private changing room, and state-of-the-art security. You can be sure there will be no lines or crowds, and you can count on our impeccable cleanliness. Sorry, we do not have racquetball courts, or a daycare center, but why pay for the amenities that you simply don't need? 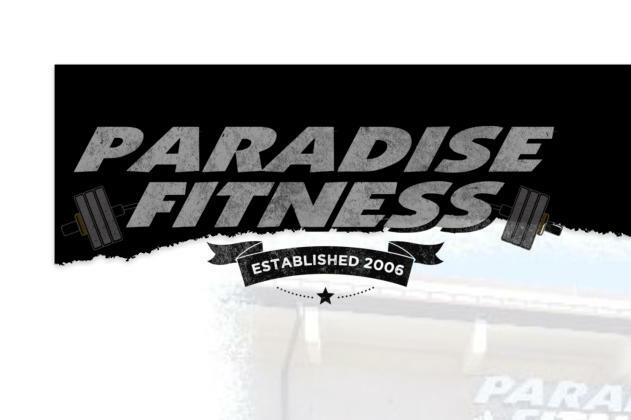 Paradise Fitness: clean, comfortable, convenient, affordable. No more excuses, get started on the path to health and fitness today!